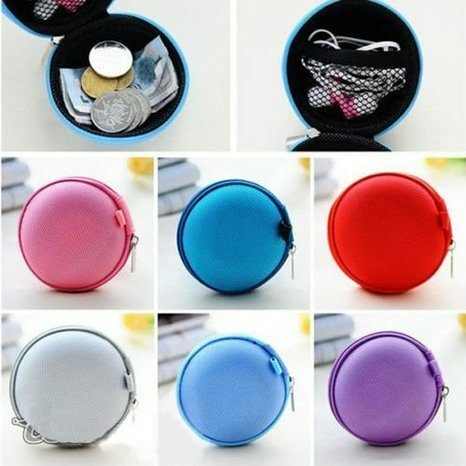 Coin Purse / Earbud / Key Holder At Low As $2.14 + FREE Shipping! You are here: Home / Great Deals / Amazon Deals / Coin Purse / Earbud / Key Holder At Low As $2.14 + FREE Shipping! Get this Coin Purse / Earbud / Key Holder for as low as $2.14 on Amazon! Ships FREE! I really like the separate mesh area for your earbuds or keys or change!